The Golden Circle is without a doubt the most popular tour to take in Iceland. It is the perfect way to combine completely different sights, with short but gorgeous drives in between. The drive from the capital to the first stop is only about 40 minutes. To the mesmerizing Thingvellir national park, filled with incredible history, the meeting of the tectonic plates, stunning waterfalls and views you just can’t believe. 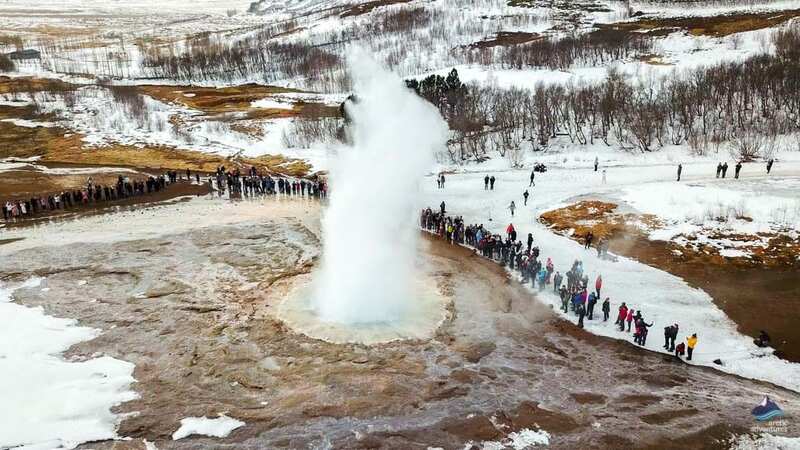 The next stop is at Geysir, the namesake to all other geysers in the world. This geothermal area changes a lot through the years and today it his baby brother Strokkur that puts up a show every 4-10 minutes. Simply amazing! 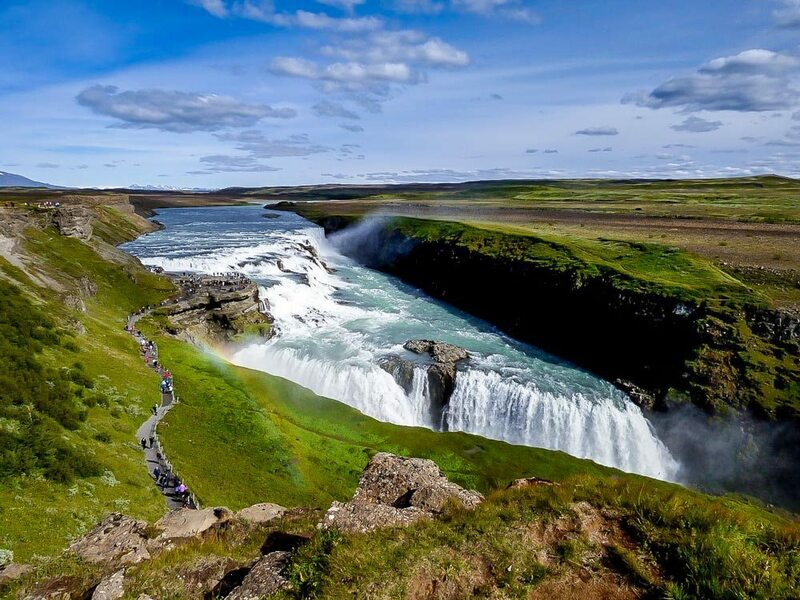 The third stop which completes the Golden Circle is at Gullfoss waterfall e. The Golden Falls. The waterfall can be admired from a few different viewing points and we recommend to see as many as possible. 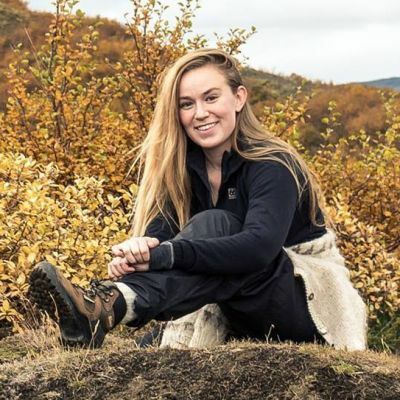 The tour on its own shouldn’t take more than half a day but many like to do the Golden Circle with an additional activity such as snorkeling in Silfra fissure, bathing in the Secret Lagoon, snowmobiling on Iceland’s second largest glacier, or adding a few foodies stops for some traditional Icelandic cuisine. Anyway, you choose to do it make sure you don’t miss out on the Golden Circle! 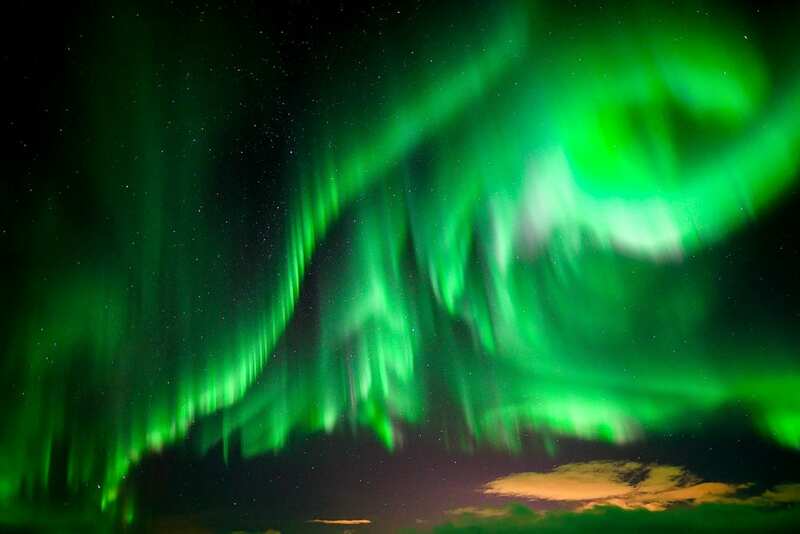 The Northern Lights are truly a phenomenon worth traveling to Iceland for. Those dazzling dancing green, purple sometimes pink waves will cause an instant wow to soar the crowd. They can be there in any season in Iceland but the midnight sun makes it difficult for us to spot them. Almost like it is difficult to spot white lines on white paper so, from around mid-September to around mid-April the nights are dark enough for us to spot them and the ideal time to see them. The darker the better! There are so many different ways to see them but if you can possibly get away from the city lights that is always best. 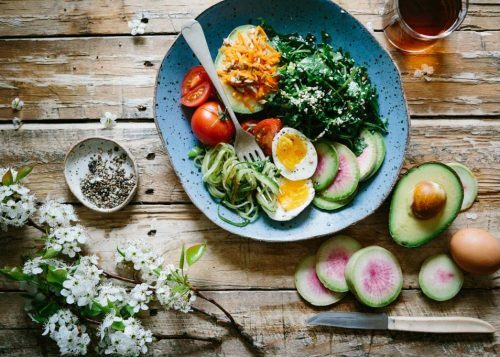 Today Iceland is known for its delicious food and excellent restaurants but it wasn’t always like that. 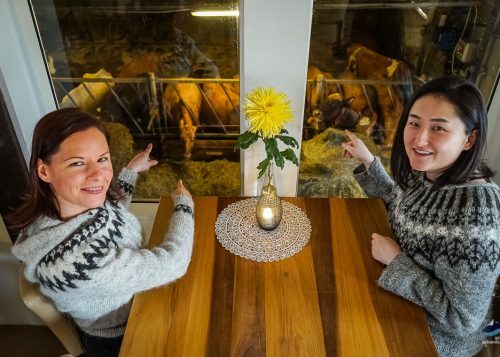 Only about 100 years ago Icelanders were still living in turf houses and the ways they used to store food was nothing like we know it today. Traditional Icelandic cuisine we actually eat today: Flatkaka (bread), hangikjöt (salted gammon steak), kjötsúpa (lamb soup), reyktur lax (smoked salmon), plokkfiskur (fish stew), svið (sheep head), skyr, kleinur (twisted doughnut), rúgbrauð (rye bread). 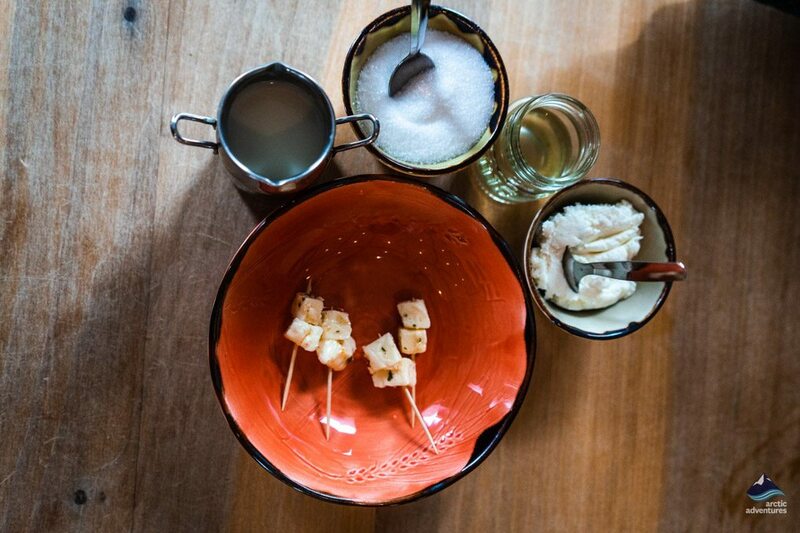 Traditional Icelandic cuisine we actually don’t eat today but is still fun to try: hákarl (fermented shark), súr hvalur (sour whale), sviðasulta (sheep head in jello), hrútspungar (ram’s testicles). The country is named with ICE after all. Over 11% of Iceland is covered in glaciers and there are so many different ways to explore them you simply must. 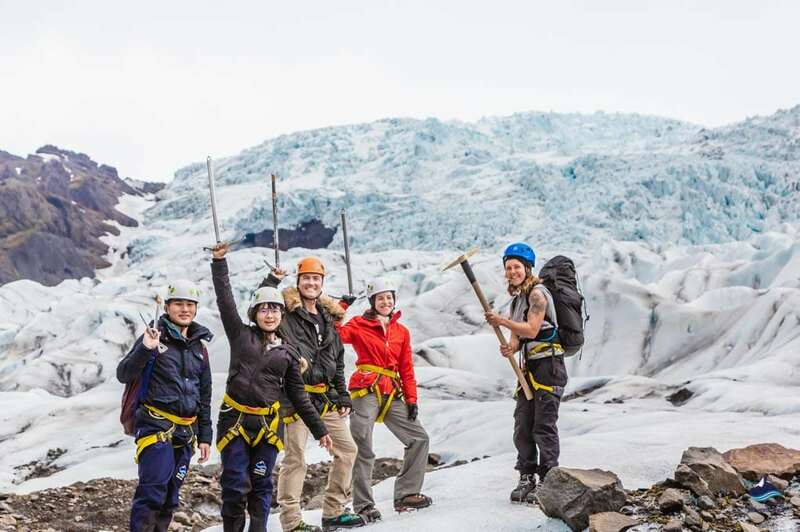 There are numerous glacier hikes, glacier climbs, ice caving and glacier hiking and for those who are looking for a more relaxed way of exploring them you can go by super jeep. Some like to explore the glacier on full-throttle snowmobiling tours and others are looking step into the glacier on an ice cave expeditions. Whichever way is best for you, just make sure you visit a glacier. It’s an Iceland must! Tucked away in the Thingvellir National Park lava field is the magical Silfra fissure. It is filled with crystal clear water that has been filtering through the ground for 100-200 years from the closest glacier Langjökull, a distance of about 50 kilometers (31 mi). The water is always the same temperature but only slightly over the freezing limit. This is why anyone looking to snorkel or dive in the fissure will need a dry suit to feel comfortable. Once it is on, your guide will lead you to the entrance and off you go on a liquid mediation trip of a lifetime: the colors, the lava, the distance you can see is truly out of this world. Some have even desired the feeling like flying as the water is so clear and the depth so evident. Silfra Fissure is truly the gem of Þingvellir National Park. Iceland is often called the land of ice and fire and the latter has to do with its intense geothermal activity. 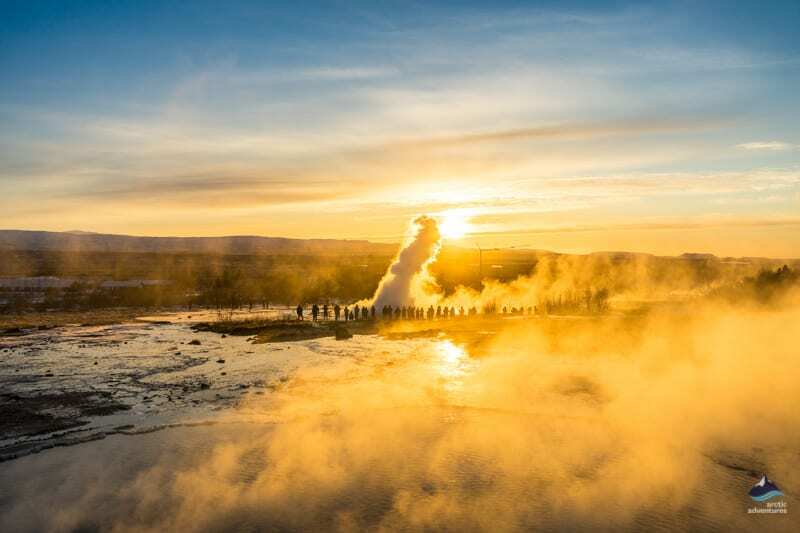 The country is known for earthquakes and eruptions but a less scary aspect to this geothermal activity is the natural hot water that runs into pools, springs and sometimes even whole rivers. 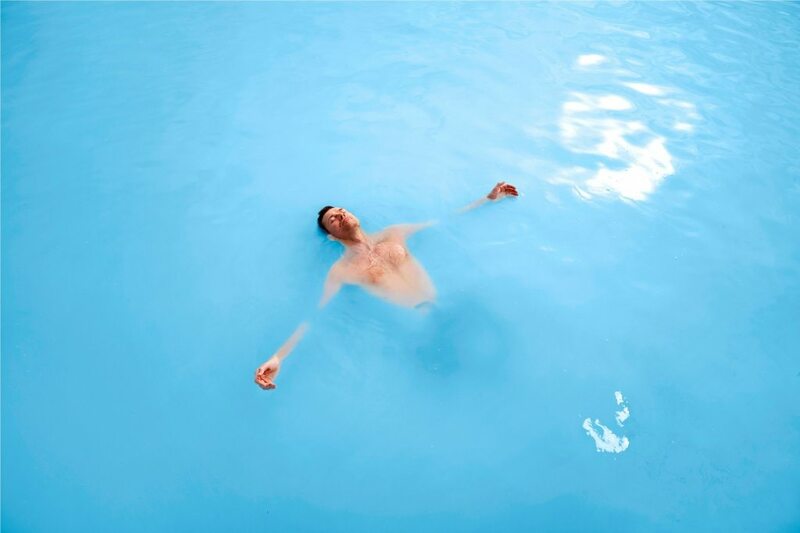 During the summertime visitors are often keen on dipping into the natural hot springs but at these places changing facilities are often non-existent. This is why more and more places have been popping up to serve these hot pools. The Blue Lagoon is the most famous of them all, next came the Secret Lagoon and more recently the Krauma baths. Bathing in a hot spring is such a perfect end to a day of adventuring or, a pro tip, is to go to the Blue Lagoon prior to your departure and you will definitely sleep off the flight! Turquoise blue icebergs that have just fallen off an ancient glacier floating around in Iceland’s deepest lake is a sight to behold. This place is like something from a fairytale: the colors, the vast open area, the wildlife around it, the history, the fresh air and last but definitely not least the Diamond Beach where the icebergs finally wash up before becoming one with the Atlantic ocean. If there ever was a reason to take a road trip Jökulsárlón Glacier Lagoon was it. You will need to drive 5-6 hours along the south coast to get there but boy, is it worth it! 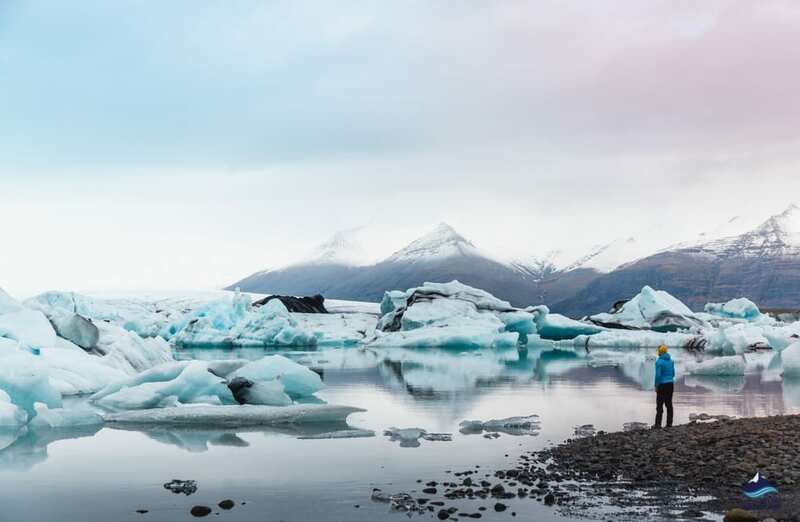 Jökulsárlón is one of the most sought after attractions in Iceland and during summertime, you can ever take boat tours around the icebergs getting an even closer feel to the whole experience. There is true magic to be found at Jökulsárlón Glacier Lagoon! 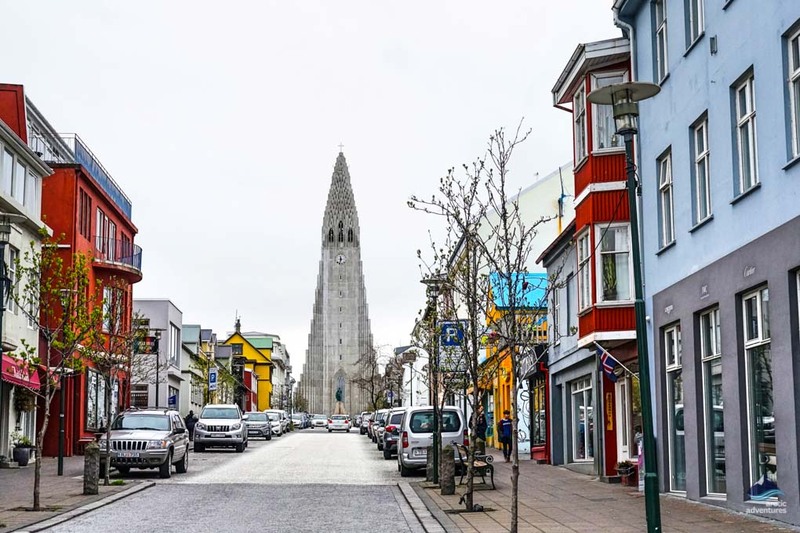 Reykjavík, Iceland’s capital is buzzing with life, downtown you will find the most unique cafés and restaurants and in every side street quirky art and colorful corrugated iron houses. There are a few most do stops downtown: Hallgrímskirkja church, Harpa Musical Hall, Sólfarið Sculpture and the Laugavegur shopping street and delightfully the walk in between them offer some of the most amazing views, photo ops and unconventional graffiti art. 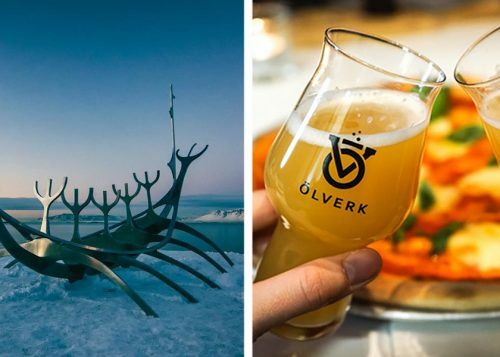 Reykjavík is the ultimate hipster city but also fun activities to do with the whole family, romantic options and the perfect solo traveler’s hangouts. Take your time with the city, the longer you have the biggest place with Reykjavík take in your heart. 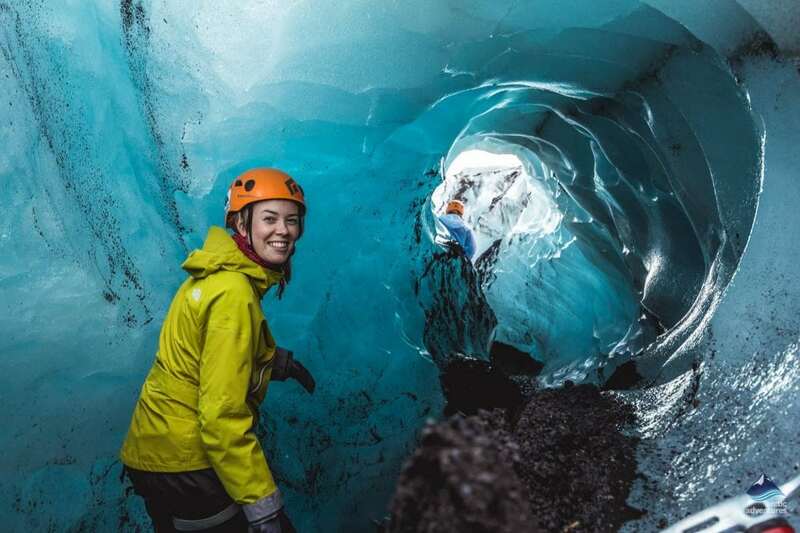 When exploring the glaciers we have here in Iceland we often find crevasses, ravines, and glacier moss but the most pleasant thing to find on a glacier is without question an Ice Cave. Up until recently, Ice Caves could only be explored in winter when the weather was cold enough so the ice caves weren’t flooded and unsafe but with the man-made Ice Cave on Langjökull Glacier, the game was changed. This glacier is more commonly known as the Into the Glacier ice cave and can be visited all year round. Still, there was no naturally formed Ice Cave to visit in summer until the Ice Cave Under the Volcano appeared in 2017. It is located right under the powerful volcano Katla so the excitement of it all was even more immense. It is now one of Arctic Adventures’ most popular tours. 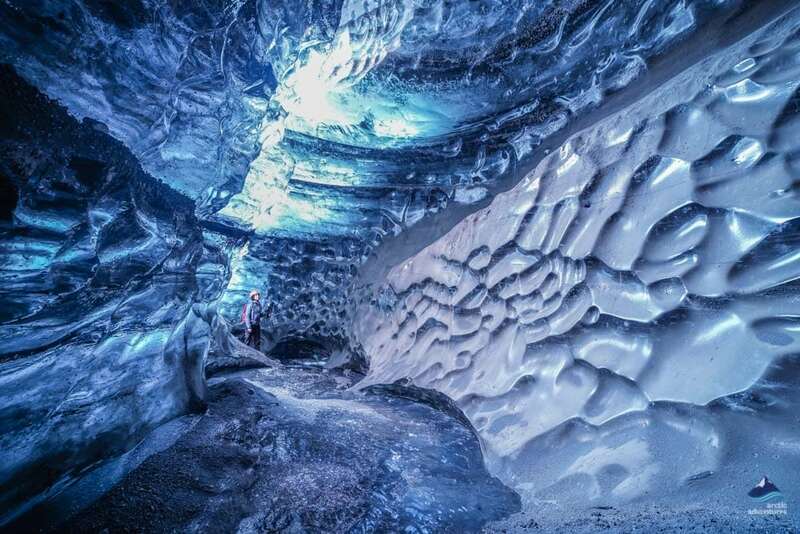 The original Ice Cave is the Crystal Ice Cave, found in the sem glacier that feeds Jökulsárlón Glacier Lagoon. It is known worldwide for its epic azul colored ice which glistens in ways one can only hope dream about. It can only be visited in winter but is well worth the effort. 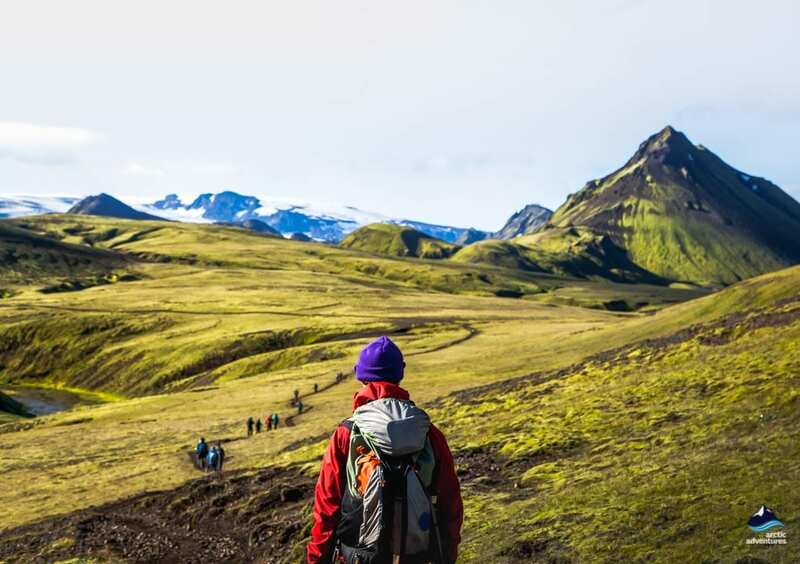 The Laugavegur trail has been chosen time and again as one of the best hiking trails in the world, and many might recognize it from the synonym list made by National Geographic. 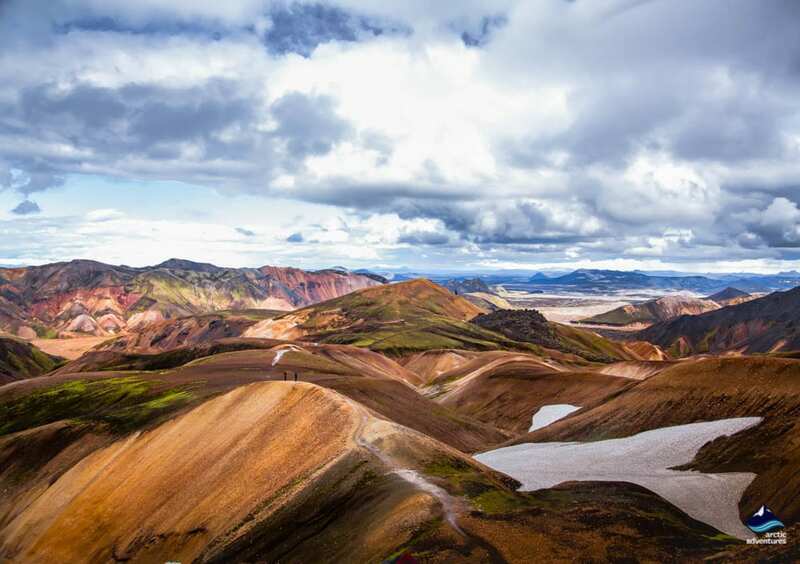 It is an amazing trail leading from the fertile valley of Þórsmörk, through the highlands and into the geothermal paradise of Landmannalaugar. 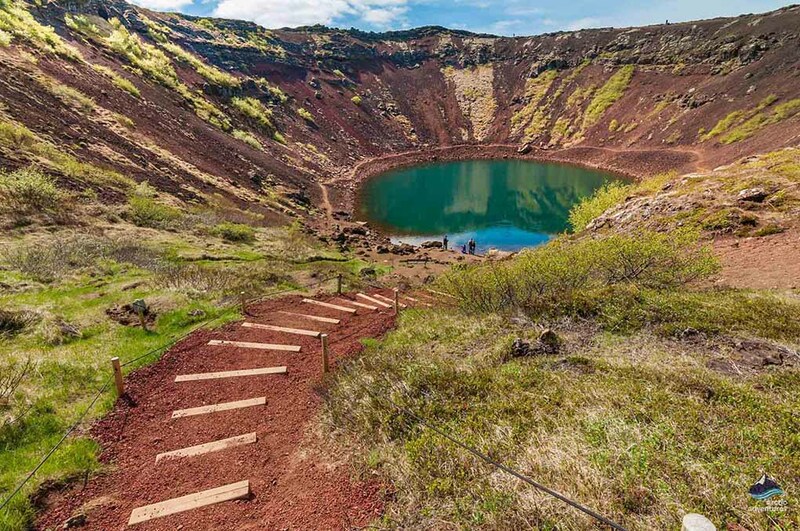 The landscapes will vary a lot on the way and you will encounter glaciers, volcanoes, narrow mountain ridges, rivers and lava fields but will be rewarded with the most stellar views and unique memories. 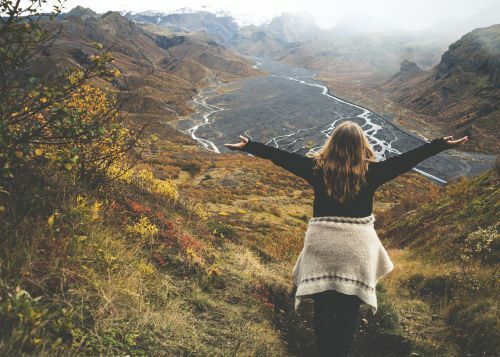 The trail on its own is best enjoyed in 4-days but some do the six or eight-day version where either the famous Fimmvörðuháls trail is added or extra days in Landmannalaugar to enjoy the natural baths and surrounding volcano trails. You can choose weather to stay in mountain huts or tents but the tour runs from June until September. From August to September it is common to see the Northern Lights dancing at night as the highlands are darker and no light pollution around! The Ring Road is a fascinating drive to make along road 1, which seems almost impossibly circled when looked at on a map but in real life will take you to the most amazing places and give you a good idea of the different scapes the country has to offer. One moment you are driving in black sand, the next surrounded by glaciers, in a lava field and only a moment later in a geothermal no man’s land which looks like one would imagine the moon. The trip is best done in 5-15 days and will give you the opportunity to explore Iceland in depth. 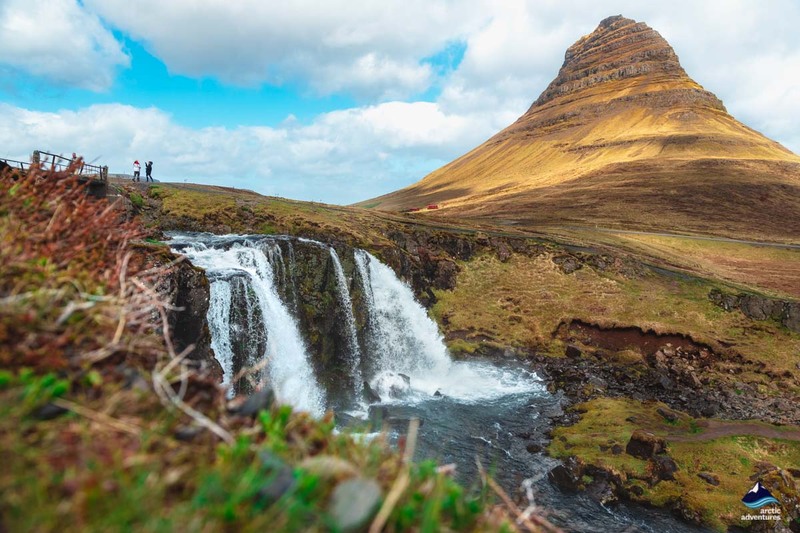 The Ring Road is the ultimate trip to Iceland and does commonly become a dream for those who start with a short stopover. If you have the time, and even if you don’t find the time. The Ring Road is Bucket List material not only for your Iceland Bucket list but for your life one!